Primary Care is RN nursing care that is administered to patients that need a physical exam but does not have access to go to the physician, or to patients needing a physical for life insurance policy clearance. The patient will have all vitals taken – Blood Pressure, temperature, weight, oxygen levels were taken, EKG will be taken and recorded. All services will be taken a licensed professional according to the prescribed orders of the physician according to the state regulations of a Private Health Care Provider(PHCP). Primary Home Care is patient-centered, comprehensive, team-based, coordinated, accessible, and focused on quality and safety of the veteran. 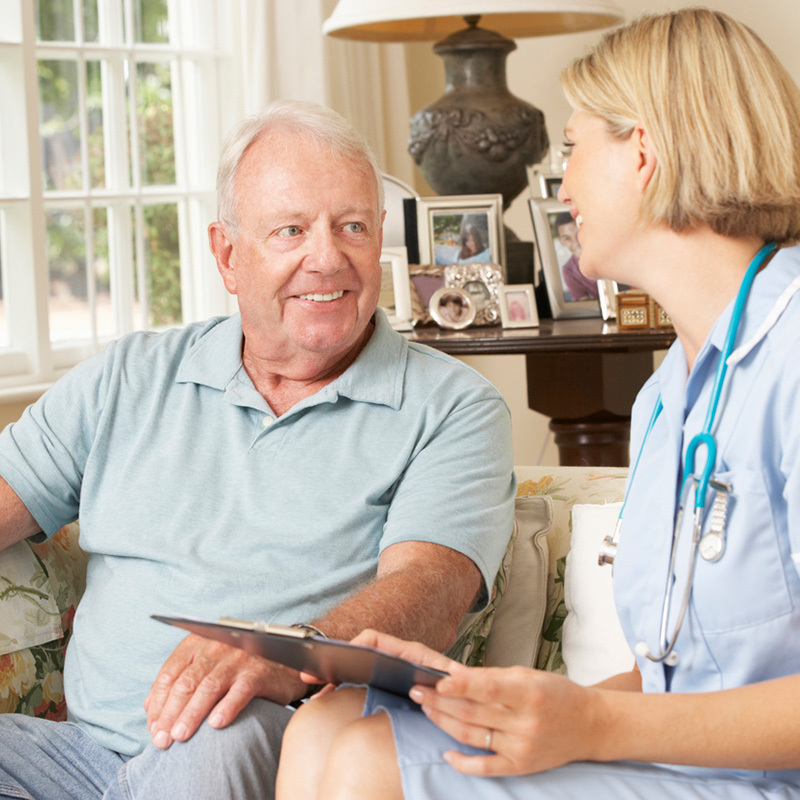 VA Primary Home Care is a program that provides inclusive care in the comfort of the veteran’s home. Home Based Primary Care is for Veterans who have complex, chronic or progressively disabling health care needs for whom routine clinic-based care is not effective. These veterans may need skilled or unskilled services, which would include assistance with daily living activities and case management. 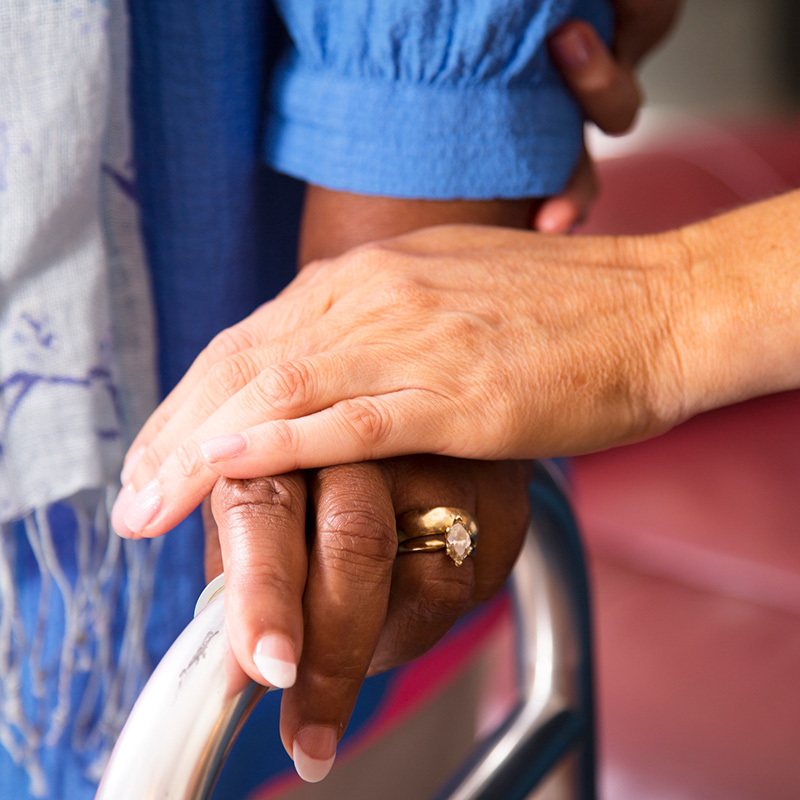 The goal in treating the VA is to treat the patient with respect, dignity, and compassion, enabling trusting relationships with the home-based providers and other staff members. Patient-centered: A collaborative effort from a team which includes the physician, Director of Nurses, RN, therapist, and dietitian, aide, patients, and their families ensures the patient’s needs and preferences are met; and that patients have the education and support they need to make decisions and participate in their own individualize care plan. Comprehensive: The care team is responsible for a patient’s physical and mental health as it relates to acute and chronic care. A concerted effort is in prevention and the deliverance of quality care to promote wellness. Coordinated: Care is organized to include the healthcare team of physicians and nurses, including other specialty care from, hospitals, community services, and other supports. Accessible: Patients are able to access services in the home, have 24/7 telephone access to the on-call nurse and IT communication. Quality and Safety: Physicians, nurses, and staff will enhance quality improvement to ensure that patients and families make informed decisions about their health, and for the best outcome. to discuss how we can help your family find quality medical care at home in the Dawson, Forsyth, Gwinnett, North Fulton counties.